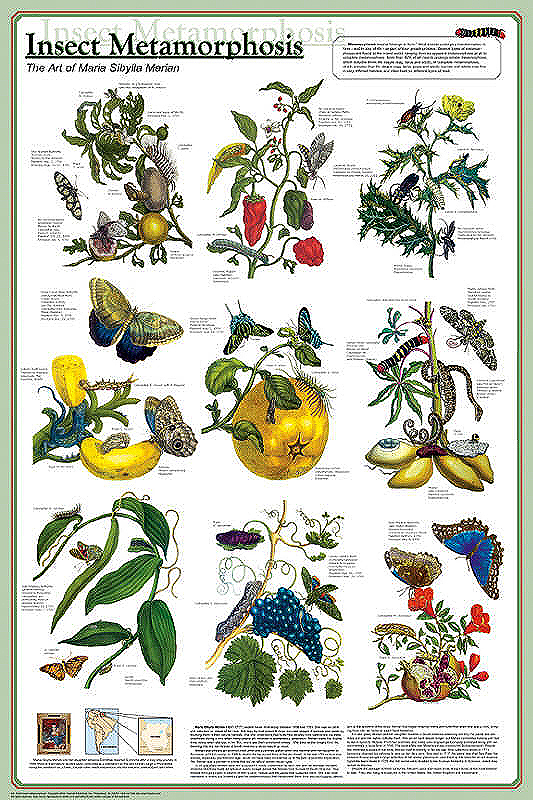 Artist Anna Maria Sibylla Merian created incredible biological illustrations. Each of her masterpieces shows the larva, pupa and a mature specimen of the same insect. All are on an exotic plant, complete with foliage, flowers and fruit. The most amazing thing about these magnificent illustrations is that she created them over 300 years ago and since then they have not been surpassed in either beauty or scientific accuracy. 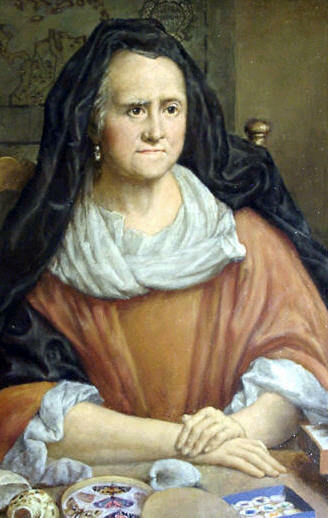 Most of her original paintings were purchase by Peter the Great and are on display in Russia's famous Hermitage Museum. This title shows nine of her most outstanding works. Introductory text explains the subject and captions for each illustration cite the specifics. An inset tells the fascinating story of this remarkable lady, who was so many, many years ahead of her time.